Home » Waist-Hip Ratio and Fertility: Is There a Link? If you are trying to get pregnant and you are curious about fertility, you should know that there are numerous studies pointing to a link between conception and waist-hip ratio (WHR) in women. 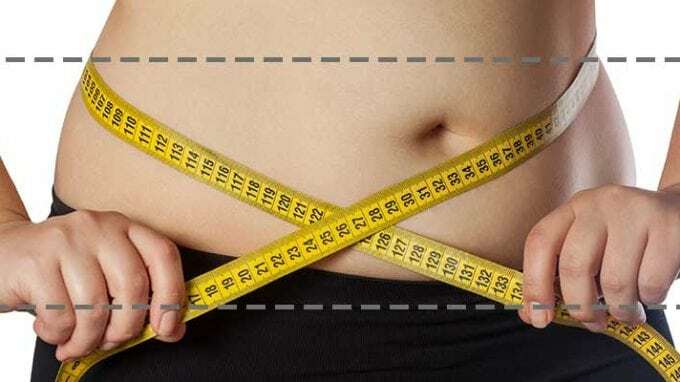 All around the world, and throughout many cultures, the waist-hip ratio remains a desirable feature regarding body size. How you view someone as being attractive will certainly be a personal preference, with some looking for wide hips and a skinny waist. Could the WHR impact fertilization levels in women? There is mounting evidence showing that the manner in which fat is distributed on the female body can impact the ability to conceive. Body fat is always going to be essential for reproduction, yet too much of it can end up impairing conception ability. Approximately 17-22 percent body fat is needed for healthy menstruation. What about body shape and being fertile? The pregnancy rates with both assisted and natural production prove to go down whenever excessive fat accumulates around the trunk and waist. The fat that builds up in a pear pattern, or apple shape, can be more active on a metabolic level. It will put out more cytokines, which are the chemicals that will promote resistance to insulin as well as low-level chronic inflammation. Such factors could lead to other bumps in the road regarding reproductive function and ability. Women who have the apple shape to their hips will also be more prone to the development of PCOS, or polycystic ovarian syndrome, which is a known condition associated with the inability to conceive. Did you know that in both males and females it has been shown that a lower waist-to-hip ratio correlates well with longevity and quality cardiovascular health? When you have a higher WHR, it will open you up to some health concerns, including autoimmune diseases. While the ratio is a bit different in men than in women, the link to health still holds true. 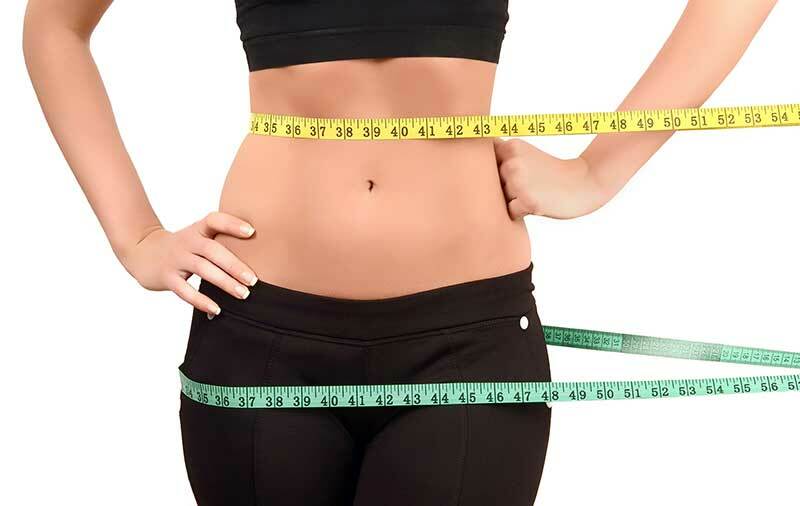 For women, the ideal health shape is looked upon as being the “pear shape” body proportion. The waist to hip ration becomes a more solid measure of health than simply looking at physical fitness, BMI or weight alone. When you find that you have a waist-to-hip ratio that may not exactly be in the healthy range, you still can take smart steps to changing the body fat profile. All types of exercise will be beneficial, but resistance training, in particular, has been proven to help with decreasing fat around the abdominal area. If you want to be able to increase the amount of lean muscle mass that you have throughout the entire body, strength training is best. This boost in the lean tissue will also bring about an increase in metabolism in a way that will last. Contrary to popular belief, the use of spot training is not proven to be effective for the loss of abdominal fat. Losing weight can be elemental for helping to battle abdominal adiposity to increase your chances at being fertile, but the loss will usually be greater if you add in quality exercise. If you are normally under a lot of stress, this is a known factor for the accumulation of fat around the abdominal area. Practices such as breathing exercises, meditation and yoga have proven to be very helpful for lowering the circulation of stress hormones in the body that are often associated with the formation of fat deposits around the abdominal region. For some women, regular massage is a nice way to be able to relax. When you can make lasting changes, you will see that it will be effective for helping you to lose weight and keep it off around the abdominal area. A strong focus on the elements listed here will help you to hopefully boost your fertility and be on your way to healthy conception.